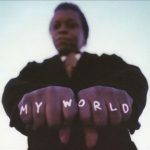 In May Lee Fields played a couple of badly promoted gigs in Europe but those who were there like me saw one of the last great Deep-Soul-singers alive. 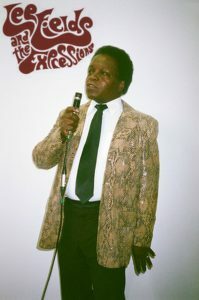 Fields, who was born in North Carolina in 1951, is from the roster of the Daptone/Truth & Soul-group of labels of Gabriel Roth and Neal Sugarman and besides Charles Bradley and Sharon Jones the third artist to find a new and sympathetic home on the Brooklyn-label after years of artistic disorientation. Meanwhile Daptone could become the legitimate successor of legendary Stax Records. 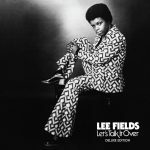 There are unmistakable parallels: a white record-company exclusively producing black R&B and Soul whose various Studio- and live-musicians are almost all-white playing the perfect background for excellent black singers. Though most musicians hardly passed their 20s they sound like playing Soul-music forever. 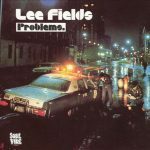 Lee Fields started out as a James Brown-clone at the end of the 60’s. His first single “Bewildered” (now as bonus-track on the deluxe reissue of his first album “Let’s Talk It Over”) is a pretty much in the vein of his idol. The first 3 vinyl-albums (besides numerous singles and a confusing number of private cassette- and CD-releases) are pretty much in the typical James Brown & The JB’s’ 70’s Funk-vein. 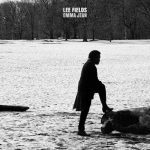 This also goes for his 2nd album on Desco, the precursor of Daptone Records. 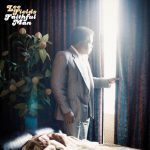 On “My World” and even more on it’s successor “Faithful Man” he switched to classic 60’s Deep Soul and it’s with this material Lee Fields appears at his best. 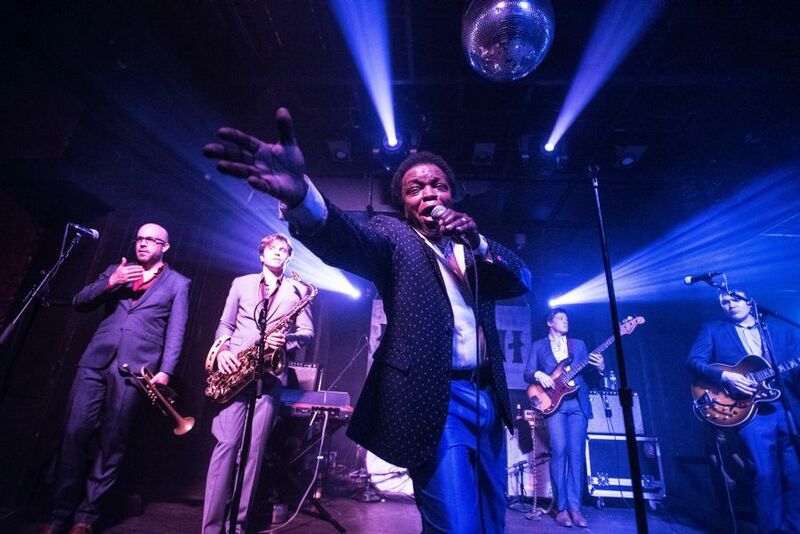 Besides a perfect voice he also impresses with great James Brown stage-antics like fast dance-steps, gyrations and sudden stops. This works always in perfect harmony with The Expressions, who are a professional and authentic musical support at all times. 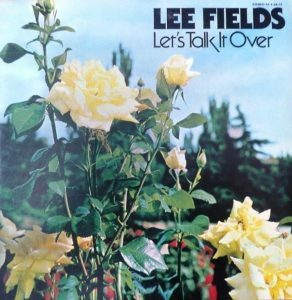 Lee needs just 2 tracks to grab his audience by the throat. After a bit more than an hour the master is disbanded by his band in proper style after a rousing live-version of “Faithful Man” (click this link for another great live-version from Bumbershoot Festival Seattle/WA 2012) but the power and emotion coming off the stage during that short time pales most gigs by much younger colleagues. 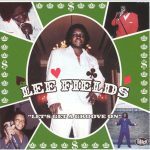 Make a note at all costs for his next gigs: a required course for all fans of classic Soul-music! !